Summer is fast approaching, and we all know what that means. Hudson Valley residents will migrate from their kitchens and living rooms to the backyard for some barbecuing with friends and family. 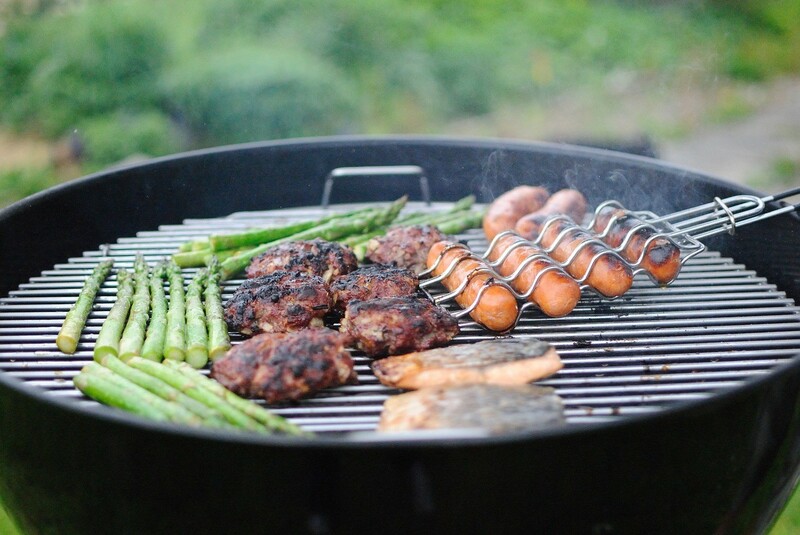 Propane or charcoal—that is the age-old question. Now new technology offers even more options. But everyone has their own preferences. Some people are purists, wanting the most reliable and sturdy cookers. 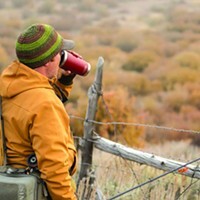 Others prefer a walk on the wild-side, seeking out exotic new methods of cooking their meat. But whatever your style, when you light the grill to cook up some juicy steaks, succulent sausages, or zesty chicken, you want the best equipment to ensure maximum satisfaction for yourself and your family. We’ve picked out three grills that will help you get the most out of your barbecue this summer. And if you want to look before you leap, on May 5th, you’ll get a chance to see them in action at the Williams Lumber & Home Centers' Neighborhood BBQ Fest at all their locations around the Hudson Valley. From 11am to 2pm, Williams Lumber will be grilling up some hot dogs for $0.25 a pop to benefit the Children’s Miracle Network. Plus its their annual Customer Appreciation Sale, with one-day deals on everything from 20# propane tank fill-ups, water softener salt, contractor garbage bags, lopper & pruner sets, and much more. 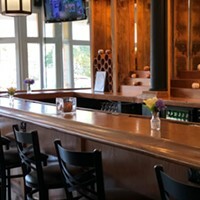 See all the deals here. 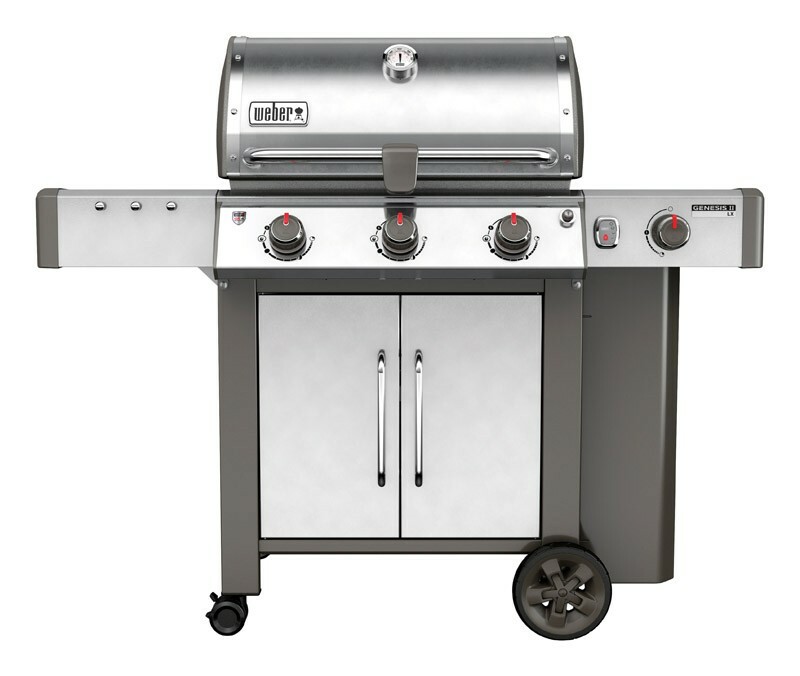 The flagship grill of the Weber fleet, this reliable cooker–available with two, three and four burners–is the surefire way get exactly what you need out of your appliance. The Genesis features high quality materials and amenities including infinity ignition, high performance burners, porcelain-enameled flavorizer bars and a grease management system. This explains why its been a crowd favorite for a long time, having been through years of upgrades to bring it closer to perfection. Take our word for it–the Weber Genesis is worth the price! Looking for something a little different? 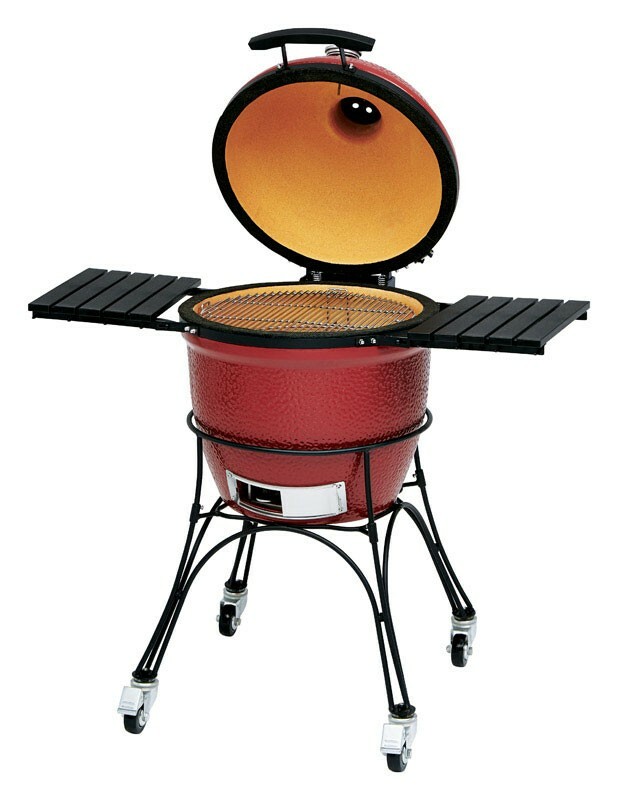 This ceramic “egg” style cooker is not your average American grill. The Kamado Joe’s inspiration is drawn from a Japanese method of ceremonial cooking using steam, and improves on the Big Green Egg grill design with thicker ceramic, a sturdier hinge a better gasket and built-in side tables. If you want to get the most out of your charcoal, never worry about rust and make cooking a breeze, this easy-to-use grill may just be perfect for you. After making a splash down south, pellet-fueled grills are finally making their way north of the Mason-Dixon line. If you’re looking for a rich, unparalleled method of grilling, look no further than hardwood-fired cooking. 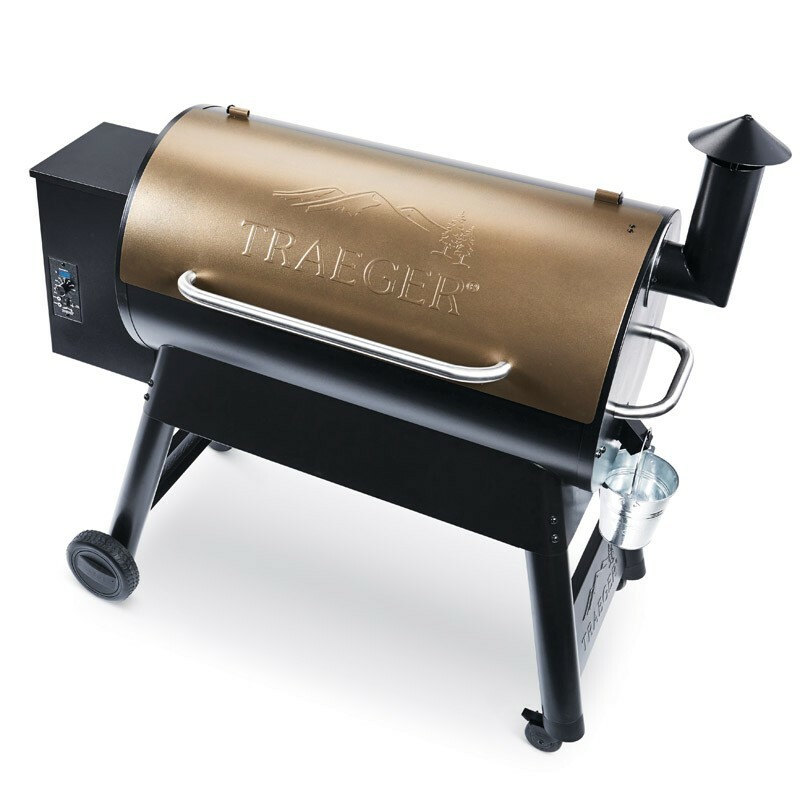 And when it comes to these grills, you can’t do much better than a Traeger’s convection-based grill, which has perfected the hardwood pellet technology, allowing a wide range of cooking styles including grilling, smoking, baking, roasting, and braising. If you believe wood cooking tastes better than charcoal or gas, then get yourself a Traeger. Don't miss the Williams Lumber & Home Centers' Neighborhood BBQ Fest and Customer Appreciation Sale at all their locations around the Hudson Valley on May 5.